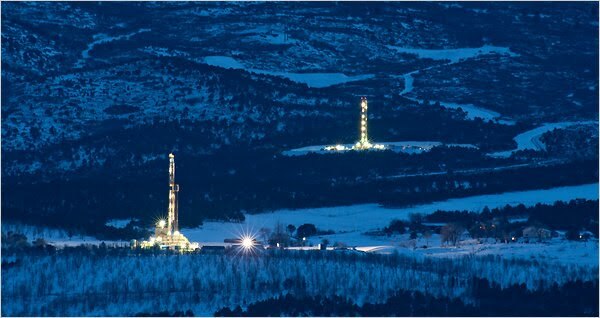 So energy companies are clamoring to drill. And they are getting rare support from their usual sparring partners. Environmentalists say using natural gas will help slowclimate change because it burns more cleanly than coal and oil. Lawmakers hail the gas as a source of jobs. They also see it as a way to wean the United States from its dependency on other countries for oil. LA MIRADA, CA--(Marketwire - 02/24/11) - BioLargo, Inc. (OTC.BB:BLGO - News) announces today that water expert and former Pepsi-Cola International VP of Technical Services, Harry DeLonge has joined the BioLargo management team as a senior advisor. Mr. DeLonge will work closely with BioLargo to help it capitalize on opportunities to commercialize its technology in the food and beverage industry. "I believe that the BioLargo technology presents a unique and cost effective solution that will complement and enhance food and beverage companies' efforts to advance their own sustainable water treatment initiatives throughout the world. I look forward to assisting management in this important work." 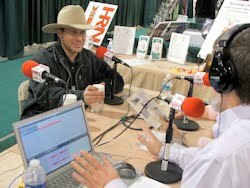 Harry DeLonge is the President of Tri-Lake Group, a division of DeLonge Technologies, Inc.
and a member of a number of professional societies. "With more than 40 years experience that literally spans the globe, we consider ourselves fortunate to have such a knowledgeable technical expert and supportive mentor to guide us in preparing to serve this important industry," stated Dennis P. Calvert, President & CEO. "Our recent technical advancements are opening up commercial opportunities within any industry that must contend with contaminated water solutions." About BioLargo BioLargo's business strategy is to harness and deliver Nature's Best Solution™ -- free-iodine -- in a safe, efficient, environmentally sensitive and cost-effective manner. BioLargo's proprietary technology works by combining micronutrient salts with liquid from any source to deliver free-iodine on demand, in controlled dosages, in order to balance efficacy of performance with concerns about toxicity. BioLargo's technology has potential commercial applications within global industries, including but not limited to oil and gas, animal health, beach and soil environmental uses, consumer products, agriculture, food processing, medical, and water. It features solutions for odor & moisture control, disinfection and contaminated water treatment. BioLargo's strategic partner Ioteq IP Pty Ltd. was named a "Top 50 Water Company for the 21st Century" by The Artemis Project™; BioLargo markets Ioteq's iodine based water disinfection technology, the Isan system. The company's website is www.BioLargo.com. 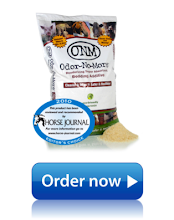 In 2010, Odor-No-More was awarded two Editor's Choice Awards, including a "Product of the Year" award, by the Horse Journal, a top industry award for excellence and is sold by BioLargo's wholly owned subsidiary, Odor-No-More, Inc. (www.OdorNoMore.com). 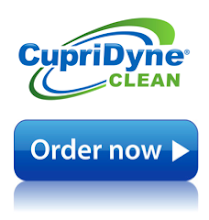 A proprietary blend of micro-nutrient salts, specially selected fine kiln-dried fiber and super absorbent is blended to create the most effective ODOR and MOISTURE control product available. 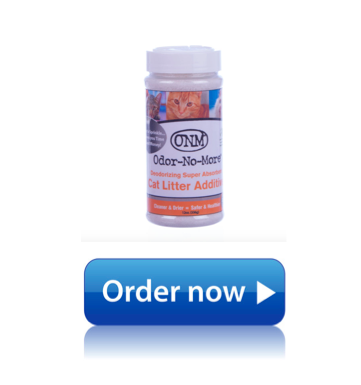 Simply apply a couple handfulls of Odor-No-More™ directly to the urine spots within your animals enclosure. As soiled bedding is removed blend existing product into soil throughout the enclosure and apply new product to the urine spots. Used product does not have to be removed. When using in matted stalls apply a thin layer of bedding, add a handful or two of Odor-No-MoreTM where your horse urinates then add the rest of your bedding.